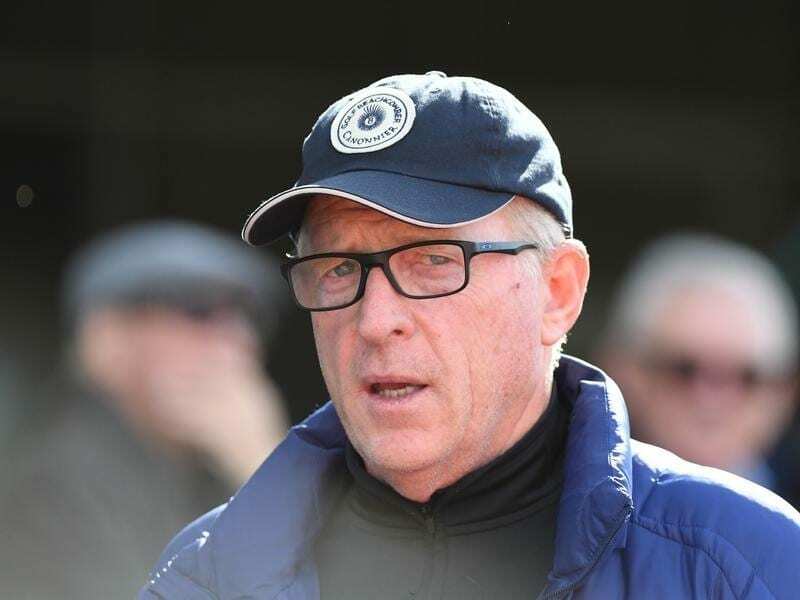 Trainer Mick Price has taken several of his spring hopefuls to barrier trials at Cranbourne. Grunt and Mighty Boss continued their preparations towards Saturday week’s Group Two P B Lawrence (1400m) in a barrier trial at Cranbourne on Monday, finishing second and third respectively behind another stablemate Holy Snow. “Grunt switched on today,” Price said. “He bounced out of the gates fresh and I thought he has improved a hell of a lot since that exhibition gallop. “Mighty Boss is a little bit gross but they will both kick off in the P B Lawrence and I think they’ll go different paths from there,” he said. Price said he was keeping his options open about Grunt’s spring program.